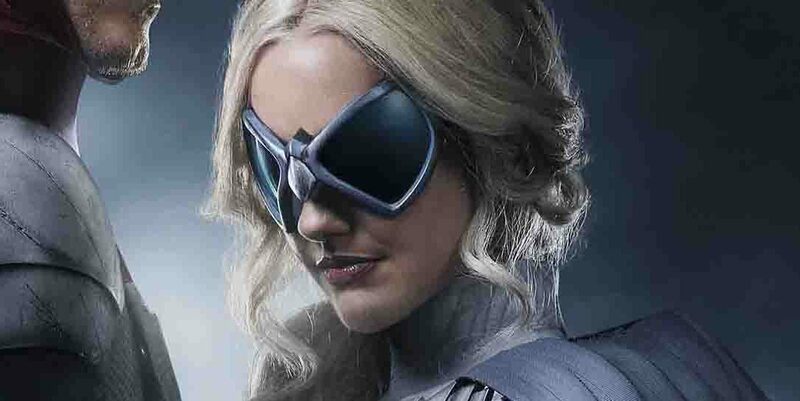 DC Comics Universe & Titans Season 1, Episode 9, Spoilers: A Surprising First Look At The Original Hawk & Dove Plus A Teaser Trailer Preview Video! DC Comics Universe & DC TV Spoilers: Titans Season 1 To Feature 2 Doves For Hawk?! DC TV’s Titans 2018 Brings DC Comics Grown Teen Titans To Life With First Look At Batman’s Robin, Hawk & Dove! 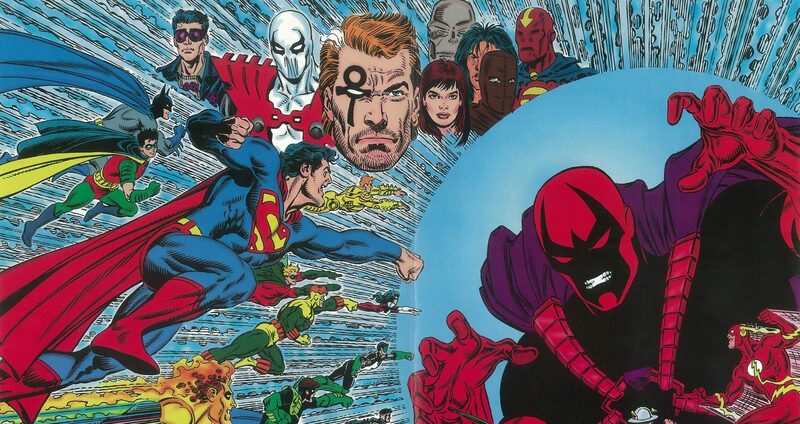 DC Comics Spoilers: Zero Hour / Armageddon 2001: The Deluxe Edition Coming With Waverider, Monarch, Extant & Parallax! Huge changes to the Relaunch line up coming in May! So, what did I read this week? All of our reviews in one easy to find place. Mathan gives us his thoughts on the DC Comics Relaunch first week. There she is again, in Animal Man and Hawk and Dove! 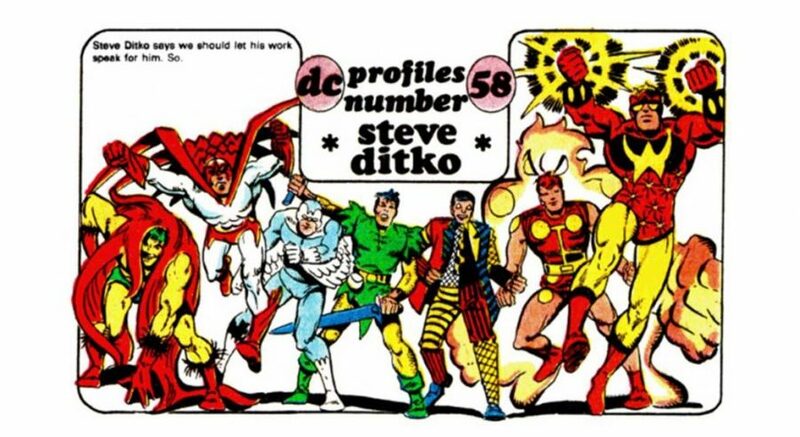 DC Comics Relaunch: ANOTHER Avatar VS Rob Liefeld & Sterling Gates’ Hawk & Dove? That’s FIVE! The more the merrier? PLUS a steamy tease with two of DC's three new avatars. AND some teaser panels from October's Hawk & Dove #2! 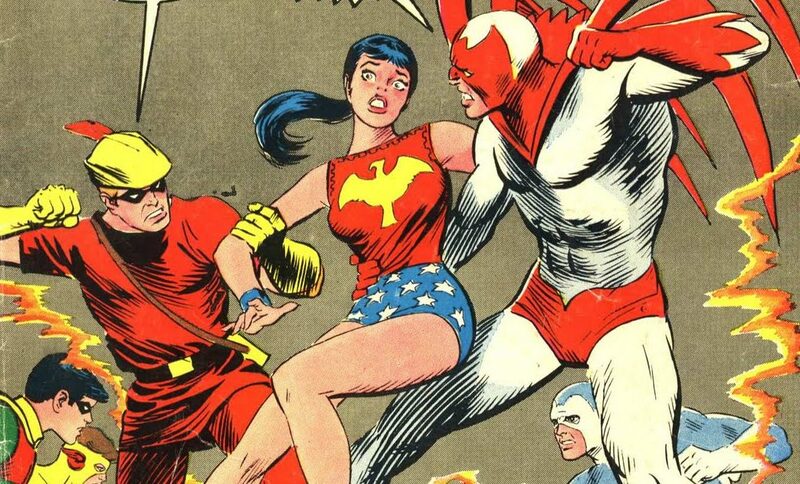 Hawk and Dove's writer gets a turn in DC's Interview series. 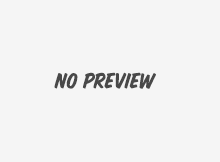 DC Comics Relaunch: Rob Liefeld’s Rebirth? Kestrel Close By As Hawk & Dove Take On Condor & Swan? DC embraces a new "Avatar" religion? In Sterling Gates we trust.